This article is just too good not to share. 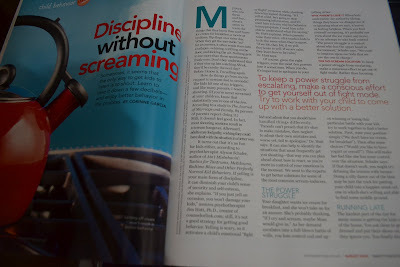 Discipline Without Screaming is one of the articles from Smart Parenting August 2012 issue. Find out more, grab a copy of Smart Parenting at your nearest bookstore or magazine stand.